Get the low down on this tight, flexable & powerful sub. 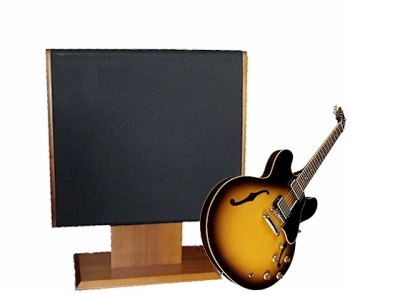 Check out our online store for service items for your vintage Dahlquist speakers. 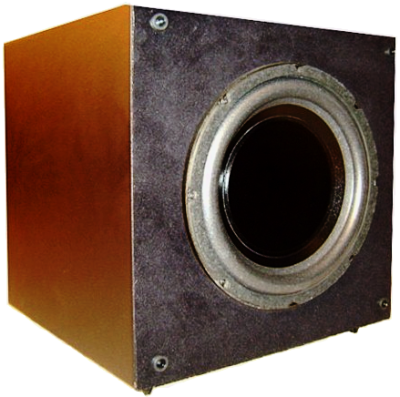 Find your model at our service page.... Dahlquist rebuilds tweeters, midranges & woofers. 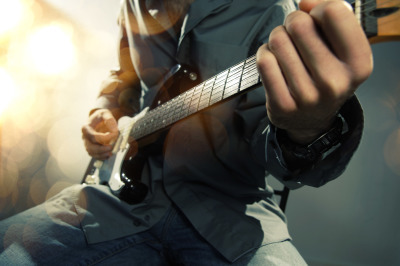 Bring your music to life-Even More! Browse your refurbishment options for your incredible DQ-10's, including upgrades. Improve your sound quality! Locate your model under "service"